Have I ever told you guys how much I LOVE any photo booth?! 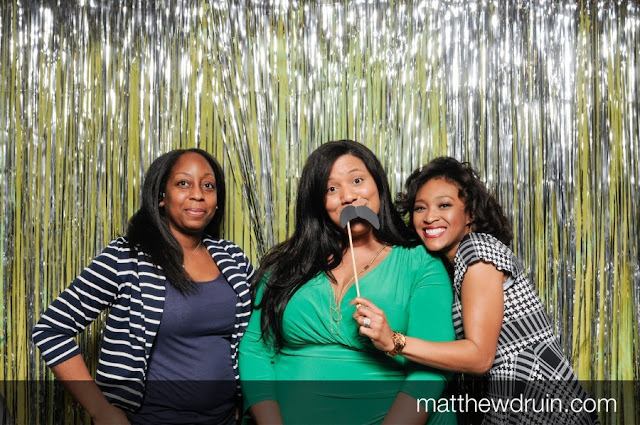 Last weekend My Simply Perfect Events threw The Ultimate Girl's Night In! 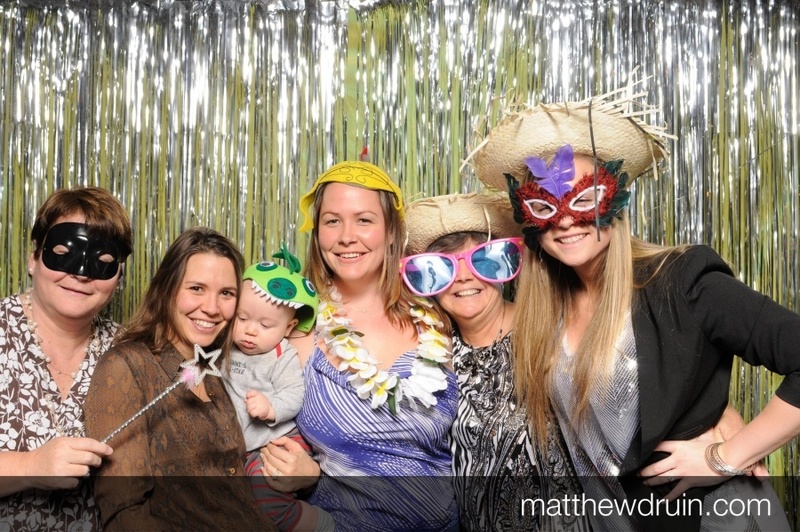 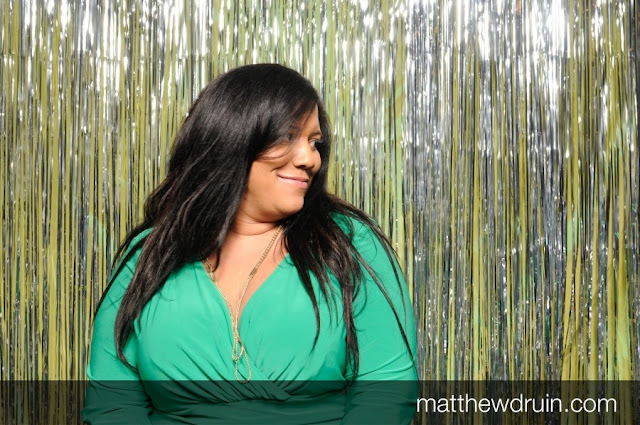 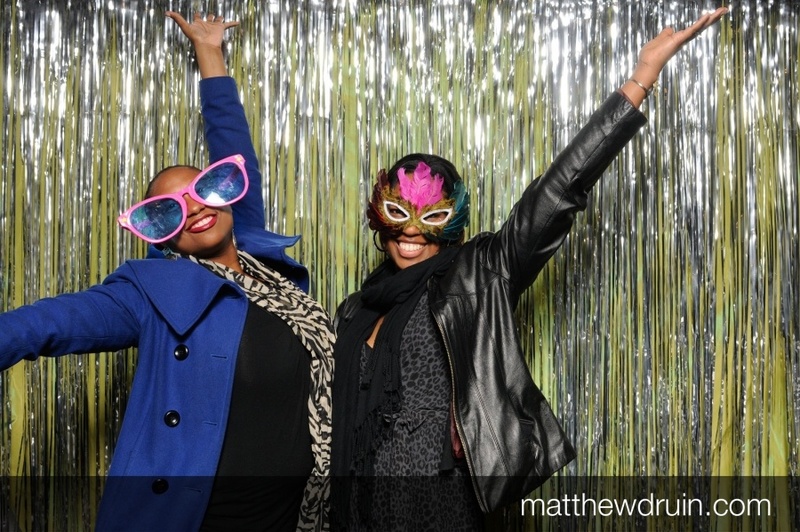 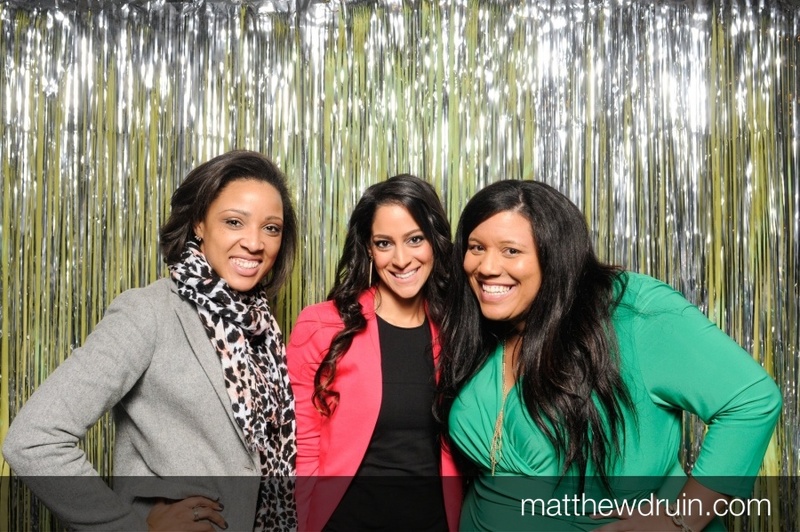 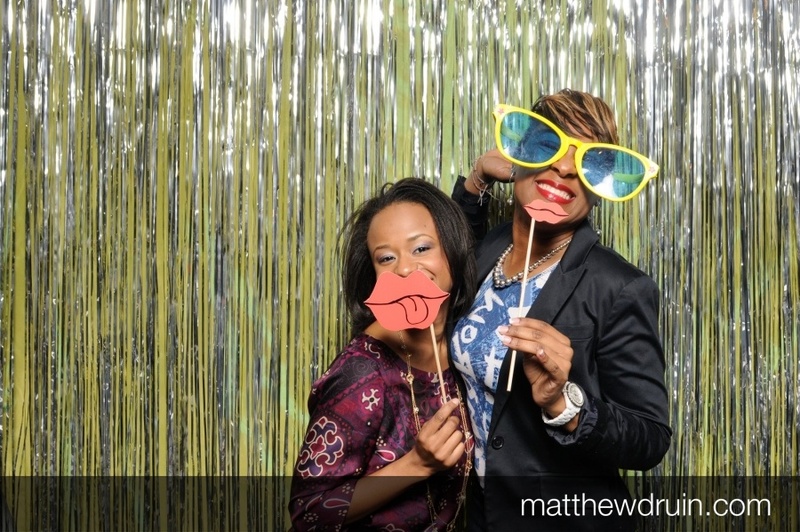 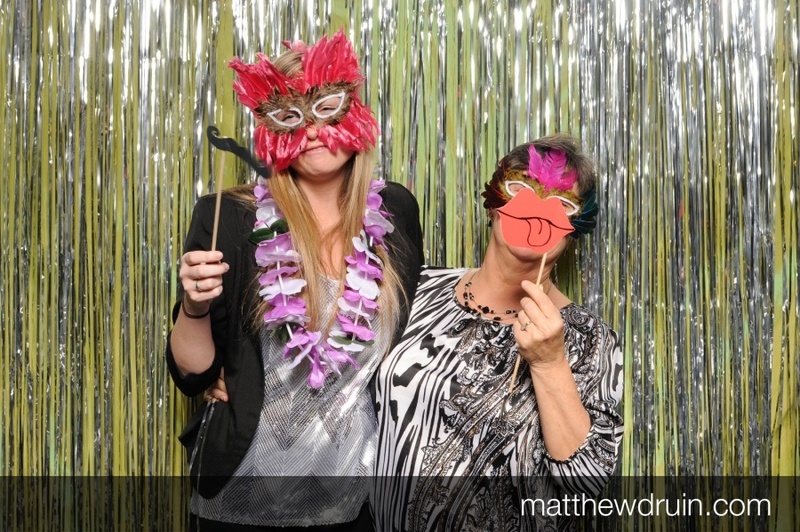 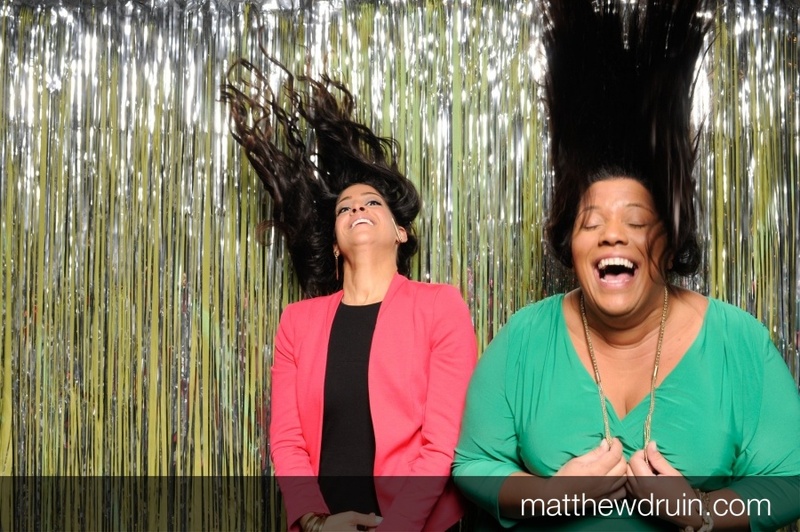 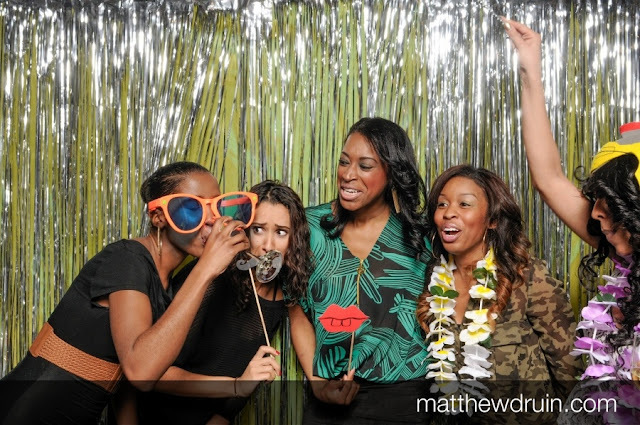 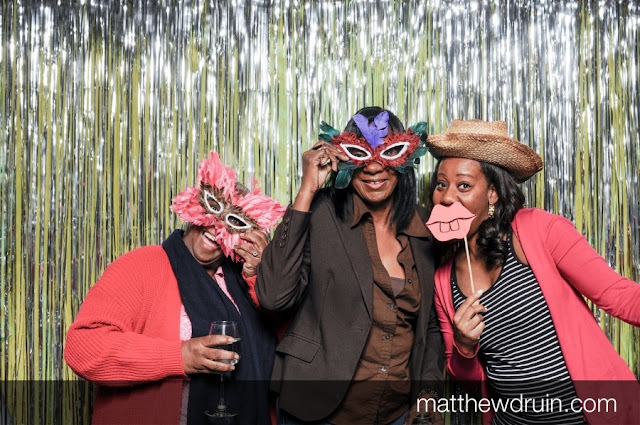 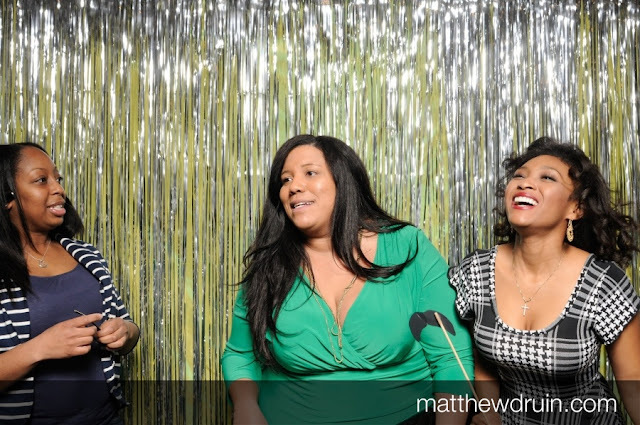 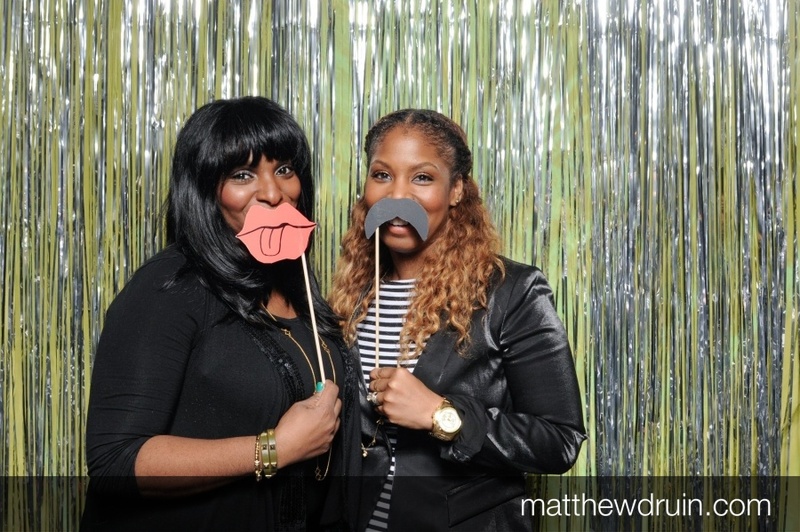 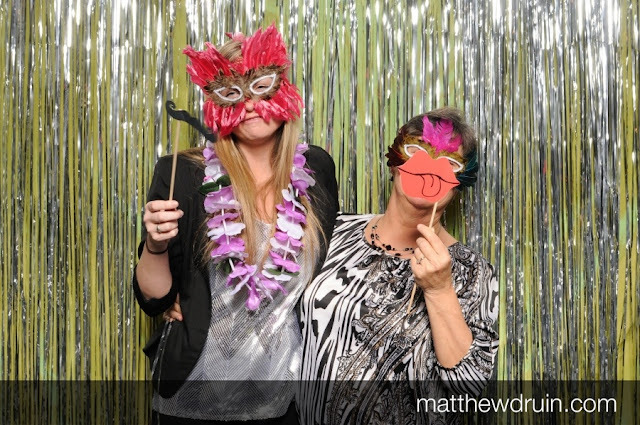 I'll recap that later but I had to share some photos from Matthew Druin's photo booth.